There are releases that pass by unnoticed, there those with a couple weeks of hype, and then there are the future classics that either stun us with their electro power, impress us with their intricate production. 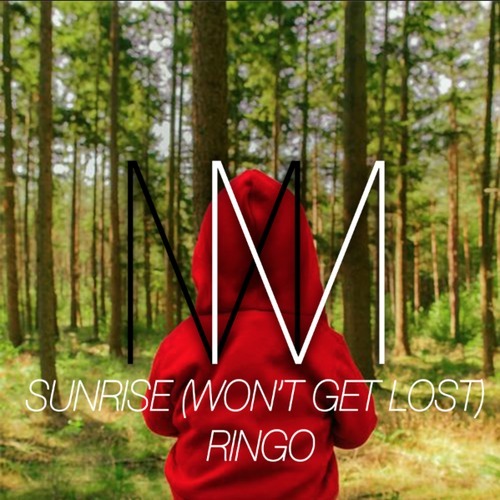 I decided to make an edit of Joris Voorn's fantastic release called "Ringo" and bring in the vocals by The Aston Shuffle and Tommy Trash "Sunrise (Won't Get Lost)" to make this piece even more tranquilizing and melodic! Check this edit out - you won't regret it. The song is available as a free download if you like his page.